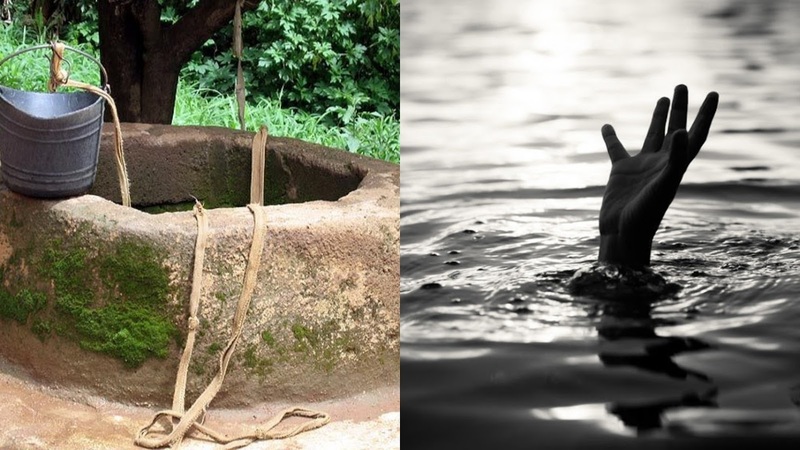 A 14- year-old boy, Huzaifa Abdulrashid, drowned while bathing in a stagnant pool called “Promise” at Gwarzo Road in Gwale Local Government Area of Kano State today, Friday, April 12th. According to reports by online source, the father of the boy, Malam Habibu Ibrahim, found his son's body floating in the water. He alerted the Kano State Fire Service whose officers rushed down to the scene and evacuated the body. Residents say the boy took a deep in the pool because of the intense heat that the state has been facing for a while. His corpse was handed over to the Ward Head of Dandago, Alhaji Abubakar Sani.